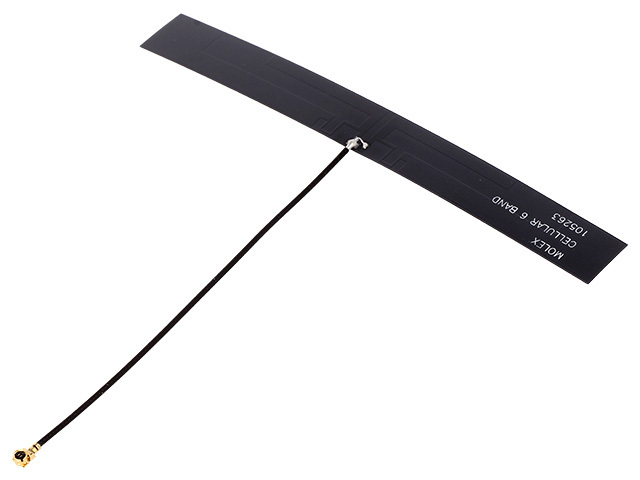 MOLEX antennas are used in such branches as IT, automotive, industry or medicine. They are also more and more often used in combination with Arduino modules. Learn more about our offer of antennas manufactured by MOLEX.